With many designer here tonight showcasing their work of art and creative pieces, one designer made this night their moment to introduce their line, 3RDEYE BRAND, (3EB) to the studio 48 audience in New York City. With March being women's history month 3EB celebrated by showcasing their interpretation of fashion aesthetics. 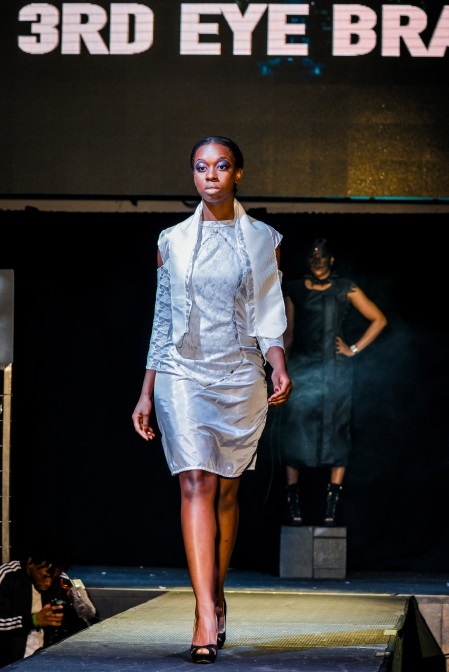 3RDEYE BRAND's hand crafted work represented a collection focused on a woman sense of self-expression. Each displayed an array of colors clashing, and abstract detailing mixed with a unique sense of creativity creating a flare of mystery that compares to the subtlety of a portrait. 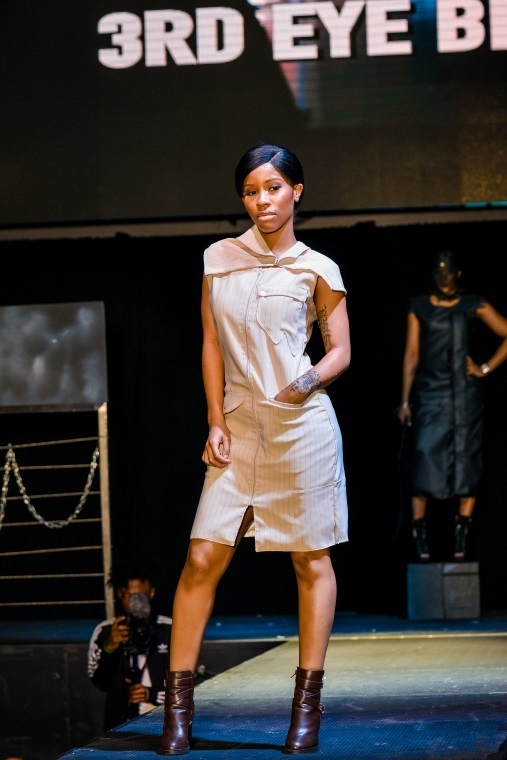 3RDEYE Brand creates the fashionable connection. Designer/Creative Director, Jean Fredeling added that this night would explain the difference from just wearing clothes for practicality compared to actually feeling what you are wearing. 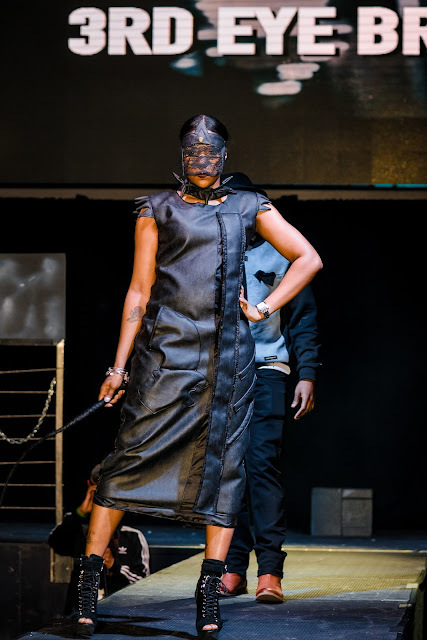 Each piece that went down the runway had its own message that came together as a story as each model paraded down the catwalk during the finale Here are some shot of the night Enjoy!!! !